The world’s oldest man has died at the age of 112. The world’s oldest man has died at the age of 112. Japan’s Sakari Momoi was born on February 5, 1903, just months before the Wright Brothers made their inaugural flight. 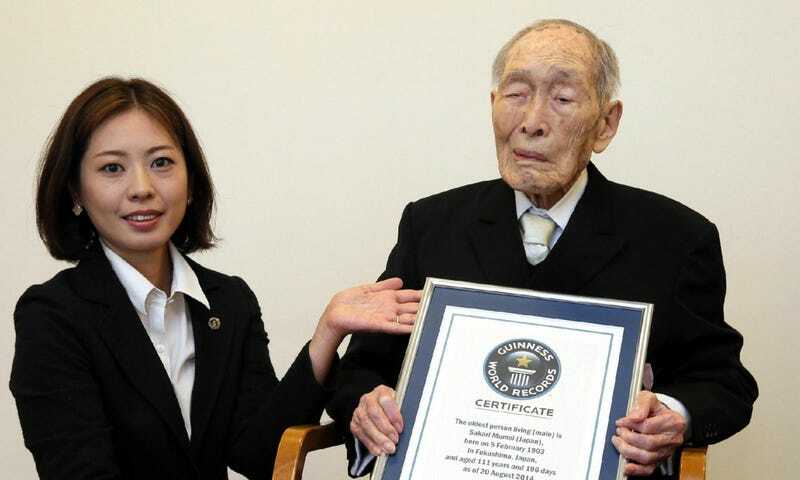 The title of oldest living man now goes to Japan’s Yasutaro Koide, who was born a month after Momoi. Susannah M. Jones of the U.S. is the oldest living woman at 116.